If you try to change those sounds without following the steps given below you may not find the desired Sound you wanted. Note: If no such folder exists in the Internal Storage of your mobile device you can simply create one as per your need! Now Go to Settings>Sounds>Ringtone>Now Choose the song and that's it! 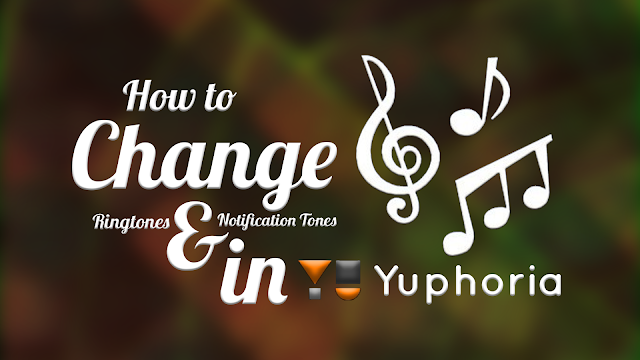 Watch the video on "How to Change Tones in YU Yuphoria"